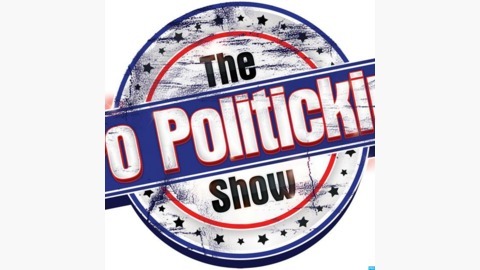 Po Politickin is a conscious brand that aligns itself with helping artists, philanthropy and offers exposure through our strong online presence. Hip Hop and Self-Help rolled into one. Politickin with musicians since 2008. 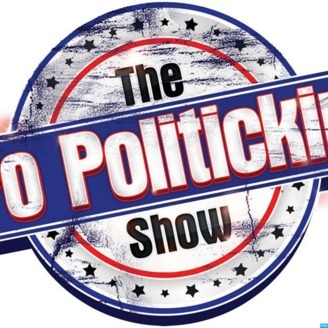 Email: popolitickin@gmail.com Blog: www.popolitickin.com.